WE ARE FEATURED ON PLANS & PRESENTS BLOG. It's such a great week for us here at 166 Photography. Not only do we photograph our first wedding of the year on Saturday, we also have one of gorgeous weddings from last year featured over on the amazing Plans & Presents blog. 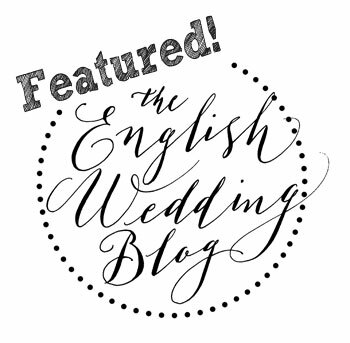 Go and check Pete & Emily's beautiful wedding over on Alison's blog HERE. It’s always great to arrive at the home of a bride’s parents on the morning of a wedding and instantly be made to feel welcome. We arrived at Emily’s mums house in Woodall Spa and even though things were already in full flow (they had been since 7am). We immediately got work capturing the beautiful bridal preparations. As with almost every wedding, this involved a mixture of in jokes with bridesmaids, laughter and a couple of tears. There was a slight moment of panic when Emily’s mum lost her iPhone, but after the offending device was found safe and sound, the calmness returned. The morning had that feeling of not quite calm, but perfectly relaxed, which sums up Emily & Pete as a couple.